Geoff is a company director and investor with wide experience in the New Zealand and Australian business environments. 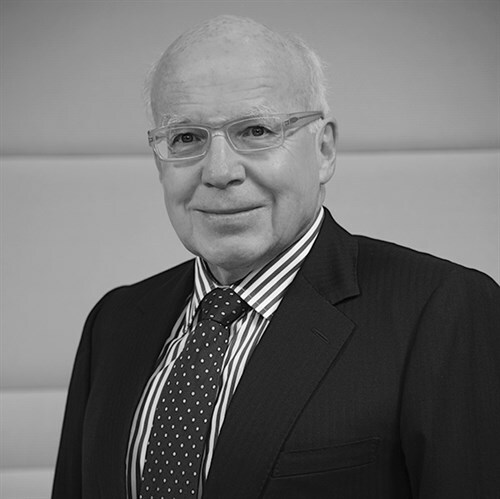 He holds a number of directorships, including Chair of Todd Corporation Limited, Chair of Suncorp Group (NZ) Limited and Vero New Zealand Limited. Geoff chairs The University of Auckland Foundation and is a strong supporter of community and philanthropic activities, particularly in relation to the arts and education in New Zealand.